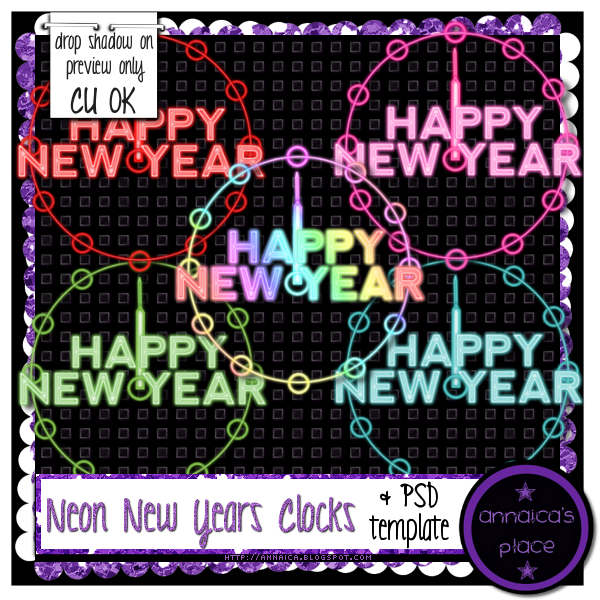 Here is a commercial use pack I put together for New Years. 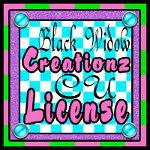 It is a greyscaled template with 6 customizable layers, made at 300 DPI and sized at 1700 by1600 to be used for full size or tagger scrapbook projects. 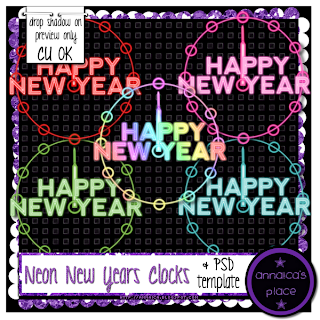 I made up 5 different finished PNG clocks for you too! I am loading this to stores now! It is the first 2 previews that I ever used, I no longer use them and wanted to offer them to other designers. Feel free to download your copy of this by clicking the preview below. The TOU state that you may not, "Resell, redistribute or share this product as-is (as a stand alone product)whatsoever- it has to be a flattened image that you've personalized. Direct others to me/my blog if they'd like a copy of these PSD SCRAPKIT PREVIEWS." I would love this! But it says the content is out of bandwith.